Because of its superior function, insulated glass has, for some time now, become more and more popular. 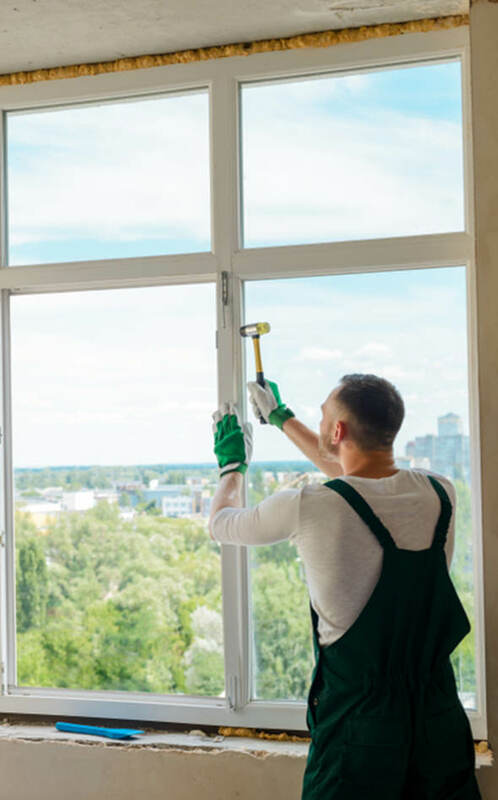 Beyond just those from the commercial sector, a growing number of homeowners have also made the switch from regular glass to insulated glass. If you found yourself on this page, you may be someone who is interested in having insulated glass units installed in the windows of you residential or commercial property. If that is you, you’ve come to the right place. We’ve been in the business for 8 years running. When it comes to insulated glass, Virginia Windows & Glass Repair Services is the authority. But what, you might ask, is insulated glass and why is it getting so much attention? In a nutshell, insulated consists of 2 or 3 glass panels that acts as a single glass unit. There is space in between them that is sealed off which is instrumental in its insulating properties. Basically what it does is it helps keep a room warmer during cooler seasons and helps keep a room cooler when it’s warm outside. This reduces the usage of heaters and air conditioning units which in turn results in energy savings. Score 1 for your comfort, score 1 for your budget, and score 1 for mother earth. That’s a triple win, by the way. Get your insulated glass panels installed by Virginia Windows & Glass Repair Services. We’ve got what you need to have your home or office space fitted with insulated glass units. All you have to do is make that call. Virginia Windows & Glass Repair Services offers professional work at a fraction of the cost. At Virginia Windows & Glass Repair Services, we are committed to offering our top-rated services at the LOWEST rates. And being affordable, it may come as a surprise to you that we hire only the best window and glass experts into our team. You are assured that once you invite a Virginia Windows & Glass Repair Services employee into your home, your insulated glass installation or replacement will not only be done. It will be done right. And it will be done quickly. Call us at Virginia Windows and Glass Repair Services for all your insulated glass needs. We’re the company that you can depend on whether you are looking for the usual glass window and glass door solutions or even if you’re looking to get custom-designed and custom-made pieces.